Luxurious and wide, this landscape mirror will add a brilliant dramatic accent to your bedroom décor. 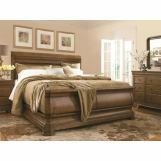 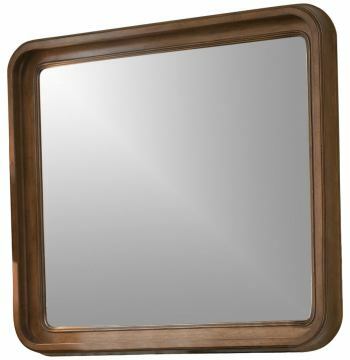 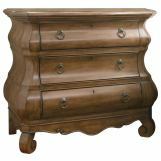 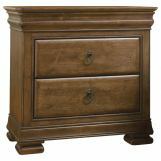 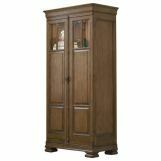 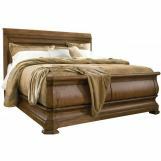 Framed in alder solids and veneers with a cozy Cognac finish, this piece will enhance your room style magnificently. 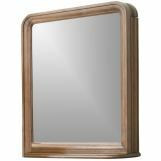 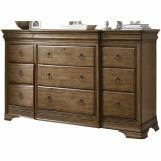 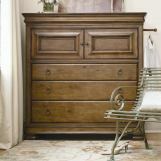 Combine this landscape mirror with the dresser from this collection for a complete set.